John W. Menard, M.D. F.A.C.S. As a part of the Federal Government‘s Electronic Health Record Initiative, Patients are now provided the ability to view online, download and transmit their health information. This involves setting up your own secure patient portal. To help us set up your secure portal and subsequently transmit to your portal summary of today’s visit, we will need the following information. Your temporary username and password will be provided to you as well as instructions on how to visit your portal when you return home. **We will be glad to assist you in our office to help set up and establish your patient portal username and password. Just let one of our staff members know and we will get that set up for you. Enter username, temporary password, and passcode given to you by our office & click LOG IN. It will now prompt you to re-enter your temporary password, a new password, and to confirm your new password again. *You must follow the guidelines for choosing a password that are given to the right side of the screen, while on this page. As you are typing your password, it will tell you if your password “PASSES” OR “FAILS”. You must select a password that passes before it will let you click UPDATE. Once you have successfully selected a password, it will take you to the home screen in your patient portal. Please go to the tab labeled “MESSAGING”. Under “Staff Group” section of the composed message, click the drop down box and select “Dr. Menard Care Team”. Then type a message and click “SEND MESSAGE”. This will be sent to our staff, reviewed and you will receive a response. If you do not receive a response within 48 hours, please contact our office. Next, please go to “DOCUMENTS” tab and highlight any visit under CCDA Documents and click “VIEW FULL CCDA”. You may also download and print, or transmit, the document by making the appropriate selections. **At times, we may e-message you through the patient portal once you have given us your email address. Dr. Menard has enjoyed 25+ years of experience providing the utmost in quality care for his patients. 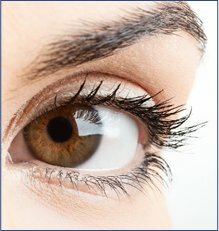 He excels in cosmetic procedures for enhancing one?s appearance as well as reconstructive procedures to correct deformities or improve function. 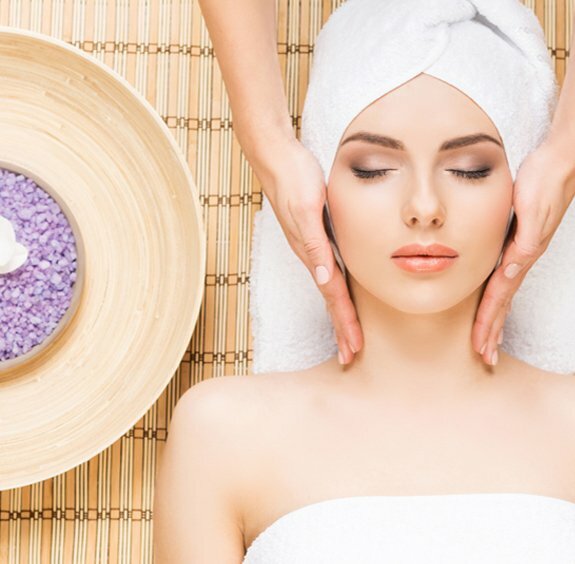 His primary goal is to provide beautiful and natural looking results. 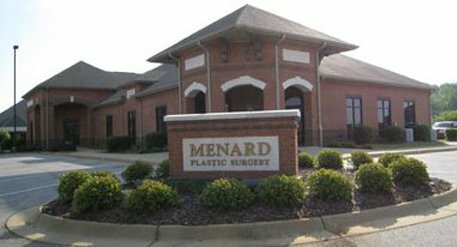 Dr. Menard and his staff provide the highest standard of care in a private, personalized and caring environment.